Chef J.P. Singh is the Executive Chef at Bukhara Restaurant (Delhi, India), winner of the 2017 INC Award for Excellence in Gastronomy. 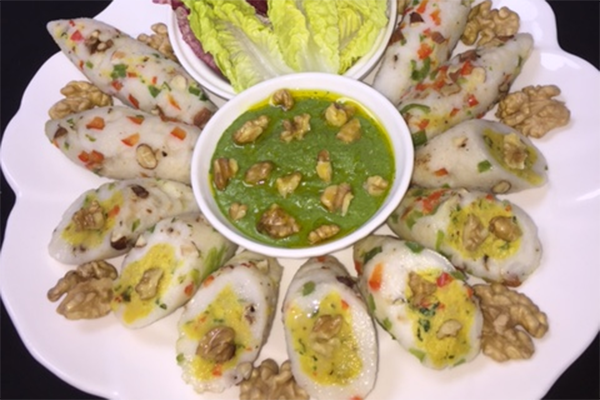 An expert in Indian Cuisine, Chef J.P., as he is affectionately known, honed his skills at the Institute of Hotel Management, Delhi, and further enhanced this knowledge at the Institute of Hotel Management Catering Technology & Applied Nutrition, Mumbai. He joined the ITC-Welcomgroup in 1981 as a Demi Chef De Partie and held several key positions before heading the kitchen at Bukhara, located at the ITC Maurya hotel, in 1991. 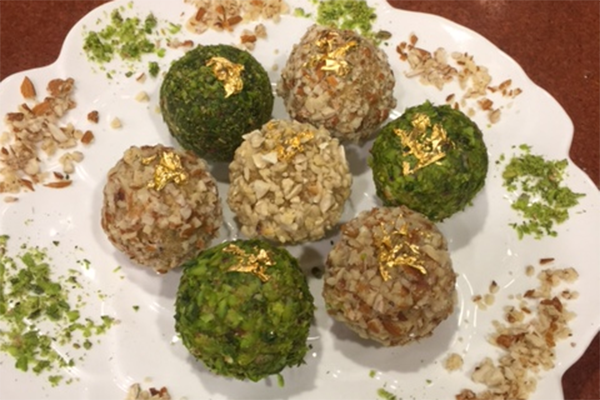 Chef J.P. has traveled extensively across the globe promoting and educating people on the popular Bukhara cuisine in countries including New Zealand, Belgium, the United Kingdom, Germany, Switzerland, Singapore, Hong Kong, Colombia, Ecuador, the USA, Costa Rica, Venezuela & Panama. 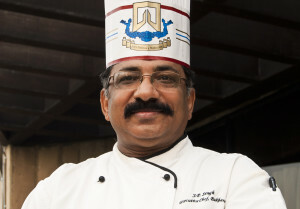 Chef JP has personally catered for numerous celebrities and heads of state at Bukhara, which is world-famous for its open kitchen, traditional Indian North-West Frontier region style and its menu, which hasn’t changed in 30 years.